 Grape and Granary's American Cream Ale recipe. Craft your best homebrews with Grape and Granary kits. Our American Cream Ale is a light to medium bodied beer which is also pale in color. The recipe incorporates brewers rice syrup solids to lighten the flavor and color and add to the dry crisp finish. The Kit includes rice syrup solids, malt syrup and dry malt. Hallertau hops are used for bittering. 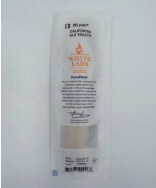 The kit also includes safale s-04 dry yeast, Whirlfloc tablet, and instructions. It require a 45 minute boil and makes 5 US gallons. 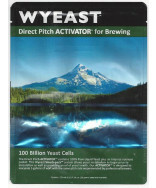 If you prefer to use liquid yeast we recommend Wyeast #1056. Anticipated SG 1.049, SRM 5, IBU 11, and 4.9 ABV.